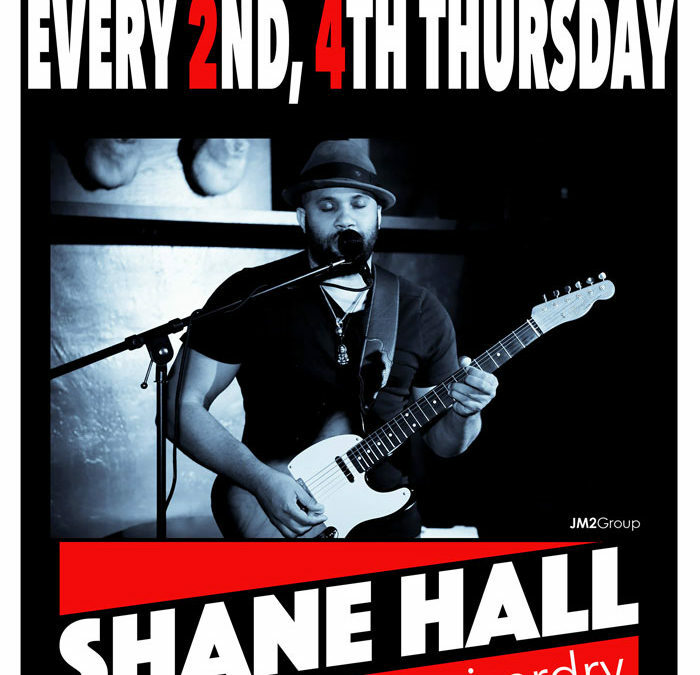 Thursday Night Music, No Cover! 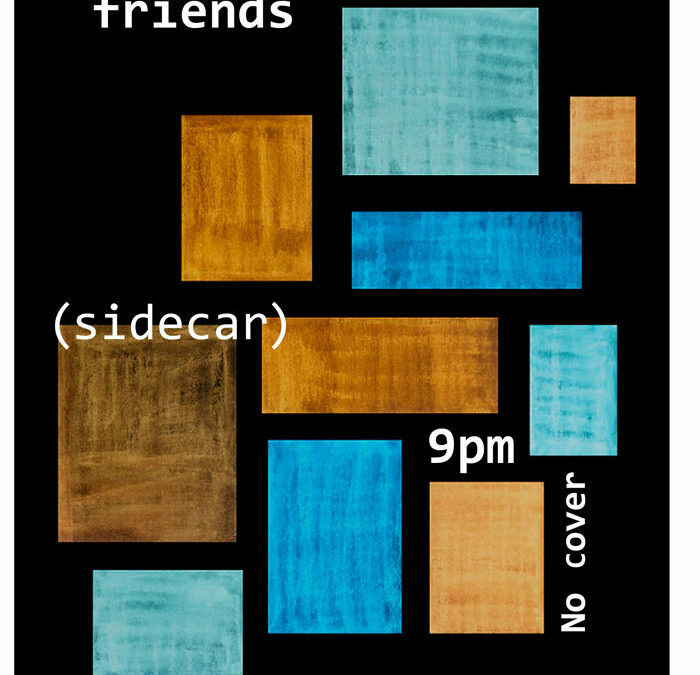 Head on over to sidecarsd.com and check out the new website. We’ve got drink specials, photo galleries and more. 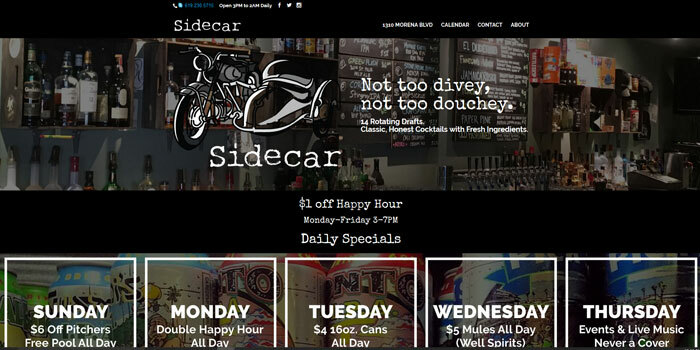 Hope you enjoy this long awaited update to the Sidecar brand.